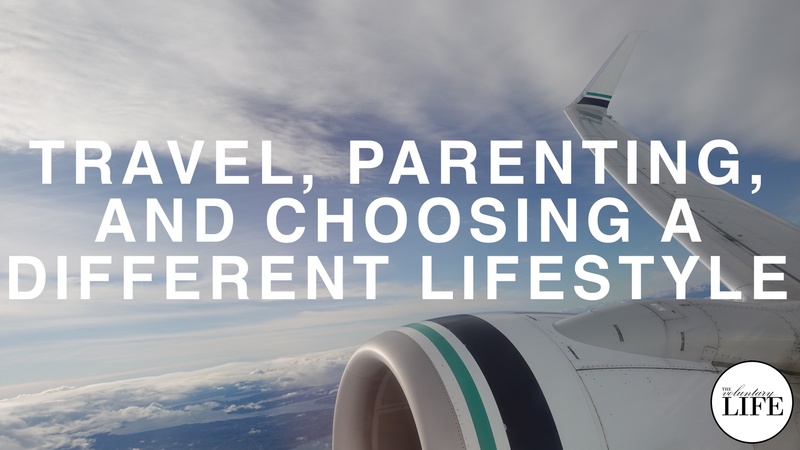 In this Touring Families podcast interview, Jake Desyllas talks about pursuing the travel lifestyle with kids, finding principles in parenting, and the challenges of choosing your own lifestyle. If you enjoy a travel lifestyle, is it better to go fully nomadic or have a base to come back to between trips? Here's an update about our experience of both nomadic travel and having a base, and how our approach has changed since starting a family. A discussion with Hannah Braime about our travel experiences and life as expats in Barcelona. 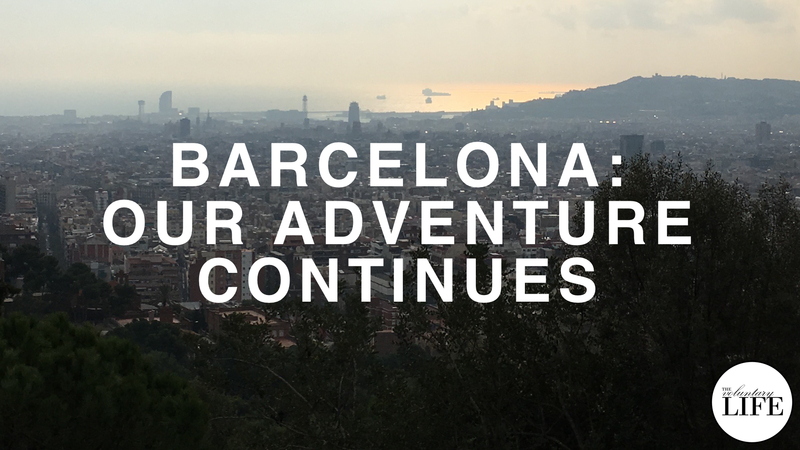 We talk about travel with kids, Barcelona as a destination for expats, current events in Catalonia, and more! The Estonian E-Residency program is worth considering for anyone running a business online as a digital nomad. 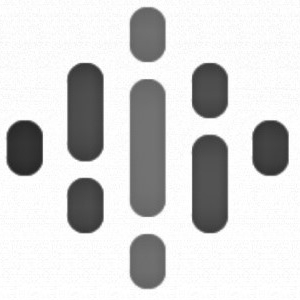 In this episode I explain the background to e-residency, how the application process works, and what the benefits are.